DECK THE HALLS! 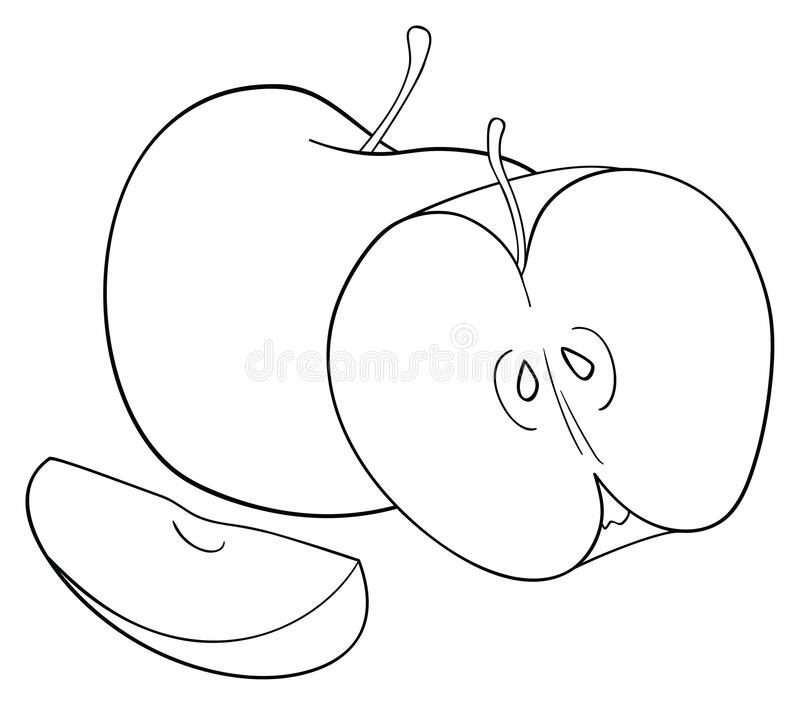 — PICK THE BRAIN — Quora – Mae Jacolo Aguilar "AppLe"
It’s that time of the year again! Tis the season to be jolly so let the bells ring, because CHRISTMAS IS OFFICIALLY AROUND THE CORNER.. I have always been a fan of DIY projects and recycling stuff, so this article will give you lots and lots of ideas on how to set the CHRISTMAS mood in your homes in a more NIFTY way. Colors are great for warming up a space and this season would demand for sparkly and traditional colors like RED, GOLD and GREEN to silver and frosted wintery shades. You can go for a simple and minimalist vibe to country farm or glammy look. Here are some wonderful pics that would inspire you folks.. I hope that did set the mood for decorating your spaces. Welcoming the season means welcoming people we love in our homes.. So go ahead and splurge! …and the star of the all christmas decors.. Previous I AM ME, WHO ARE YOU??? DUH..